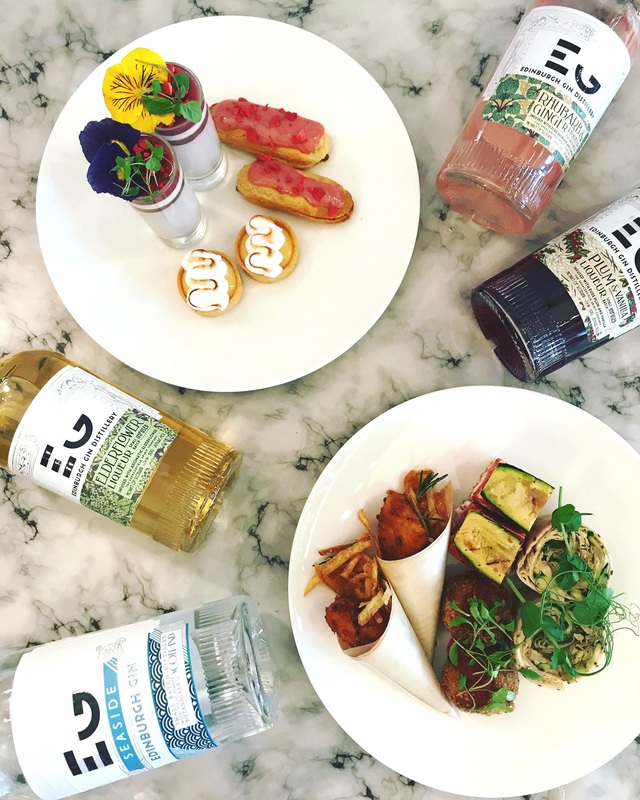 Join the team at Harvey Nichols this month as they host a six-course feast flavour-matched with Gin Mare drinks. 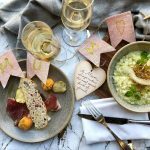 The stylish Birmingham Brasserie will host an evening dedicated to the award-winning gin brand on Friday October 12 from 7pm. Diners can learn about this favourite tipple, what cocktails to mix it up with and what food it pairs best with. 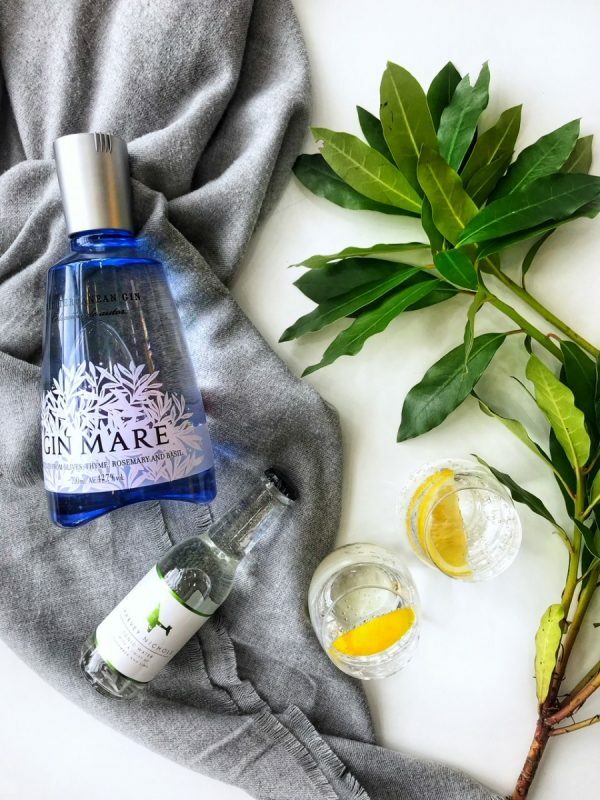 Chefs in the Harvey Nichols kitchen will serve up the specially created dishes to complement the Mediterranean flavours of Gin Mare, such as olive, rosemary and mandarin. 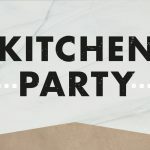 We’re Always In The Kitchen At Parties!